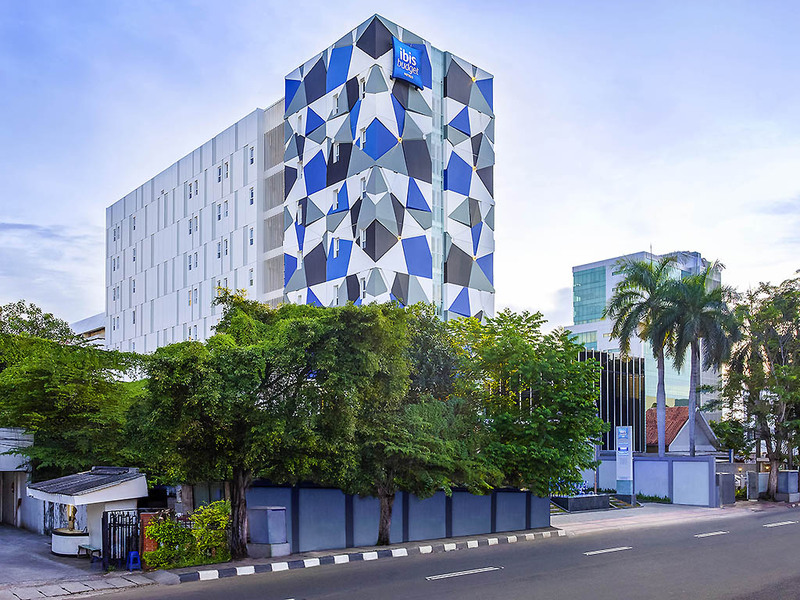 Strategically located in Central Jakarta, ibis Budget Jakarta Tanah Abang offers easy access to the retail shopping arcade and Central Business District. It features 145 contemporary rooms, free WIFI and meeting rooms. Essential comfort at a budget price. Get into a cosy bed without exceeding your budget. Each room features a contemporary cocoon design, soft duvet, colourful LED shower, 32 inch LCD TV and free WIFI. Enjoy our breakfast buffet and peace of mind during your stay. Offers international and local Indonesian cuisine menu specially available for you. Şirin bir oda. manzara güzel. Otelin konumu güzel. Odada buzdolabı yok. Klima var.